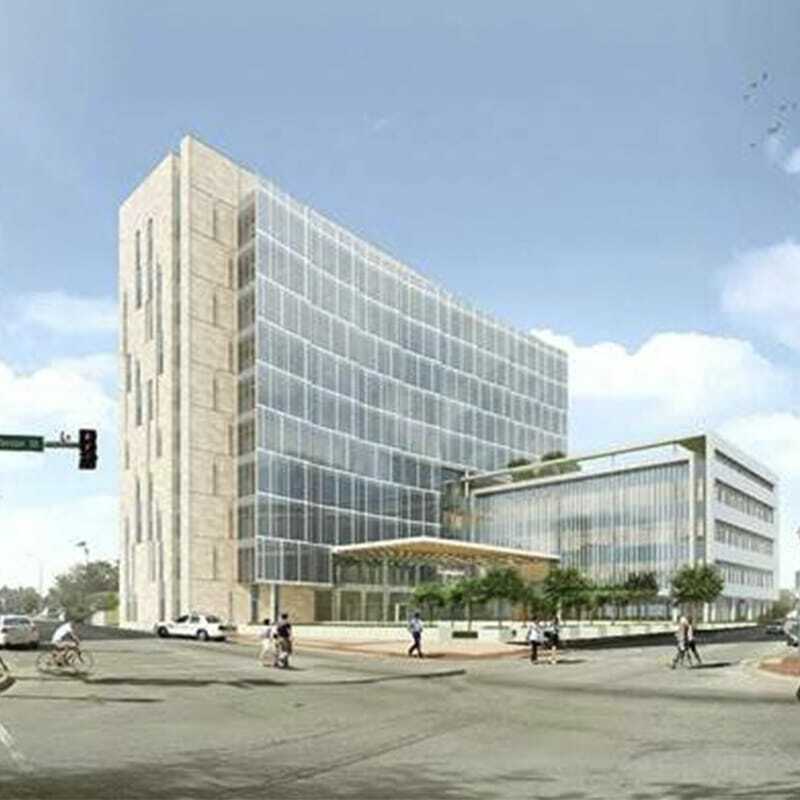 Gilbane is currently building a new 10-story, 375,000 SF courthouse tower in Joliet. Building on a 10-year partnership with Will County, Gilbane is providing comprehensive construction management services for the construction of the new Will County Courthouse. The existing courthouse was constructed in 1969 to serve around 250,000 residents. Sustained economic growth and an increasing population created the demand for a new judicial facility. The new 10-story, 375,000 SF building will consist of 38 courtrooms, offices for the Will County Clerk of the Circuit Court, and standard judicial building features. These features will include enhanced security, operational efficiency and sustainability. The project team is building this iconic new facility utilizing an unprecedented 43.72% local trade participation.